All work and no play makes everyone dull. Let"s get nostalgic for pop culture with these sassy key tags. 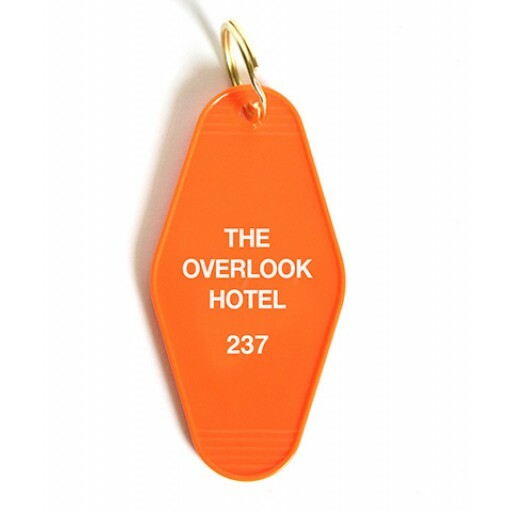 Each tag number is 237 and reads "The Overlook Hotel." Your keys will be the coolest set around.